Highlight’s consumer PR team added a new string to their bow, that of interiors stylists, as we had the opportunity recently to work with top interiors photographer Pete Helme to create a stylish showcase of Miffy nursery accessories and interiors. The fashion forward shots have been produced for Mercis, the Dutch company behind the classic character, to show off the wide range of the brand’s licensed products, produced for babies and toddlers, across collections including toys, interiors and homeware accessories. 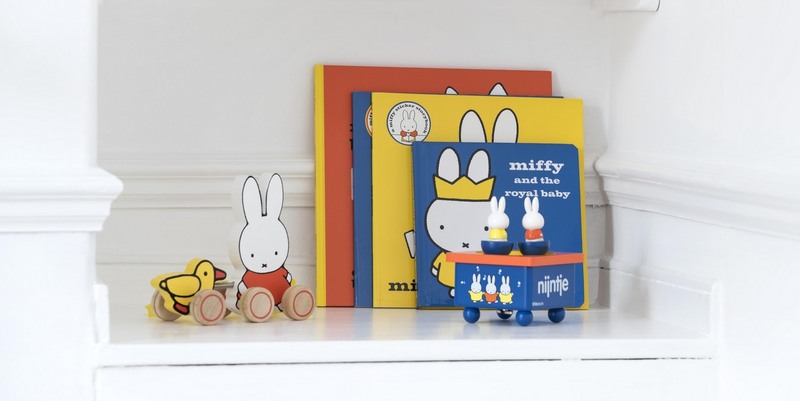 The production highlights a big increase in Miffy’s influence within the children’s sector, working with a huge array of licensees including global brand Primark and childrenswear influencers Tobias and the Bear, currently making waves within the fashion forward mummy communities on social media. The photographs have been getting a lot of attention and have already been picked up by one of the kid’s industry’s top influencer magazine titles, Baby London, for its upcoming issue. 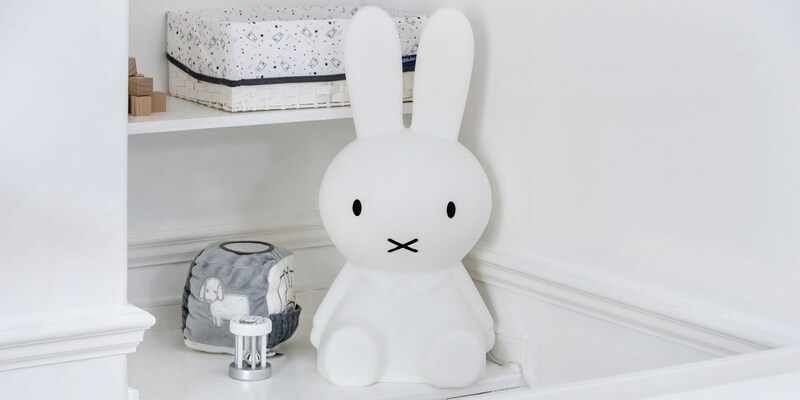 Another key product featured in the stylish photoshoot was the Miffy Lamp by Dutch company Mr Maria, which now has an international cult following. Our team of family consumer PR specialists produced the photoshoot from scratch, sourcing all of the products from Miffy’s global licensees, tracking down locations, and styling all furniture and props to create a magical Miffy world for both babies and cheeky toddlers alike. With ‘Back to School’ features and Christmas on the horizon, our new trend-led production will look to make a splash across print and online media as well as accelerate our community building with social media influencers over the coming months.